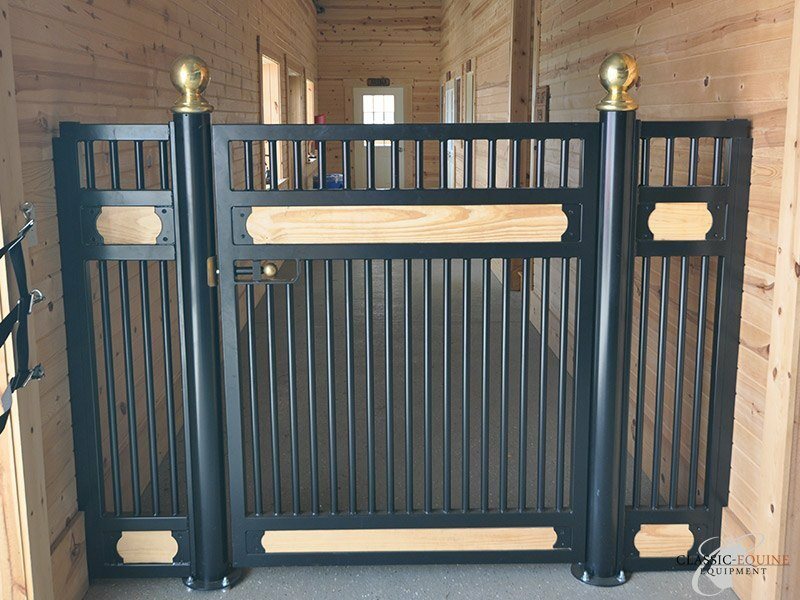 Have a unique design in mind? 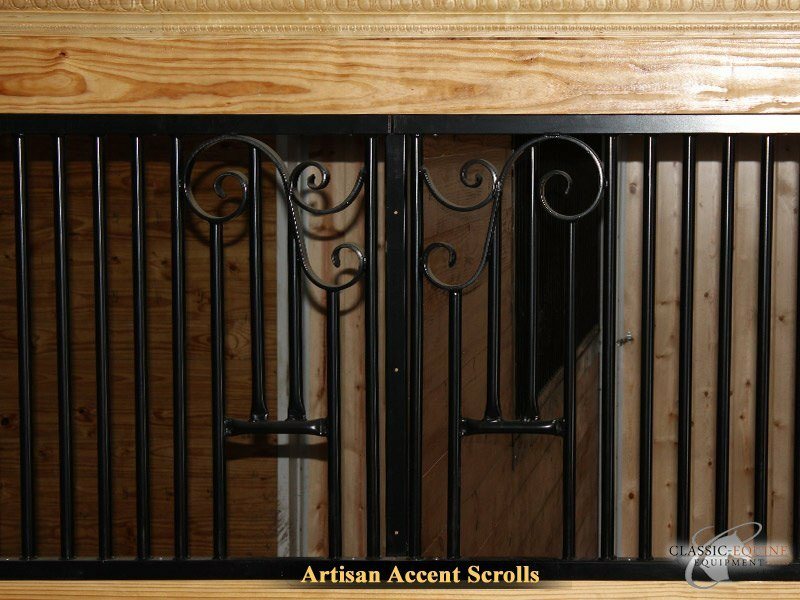 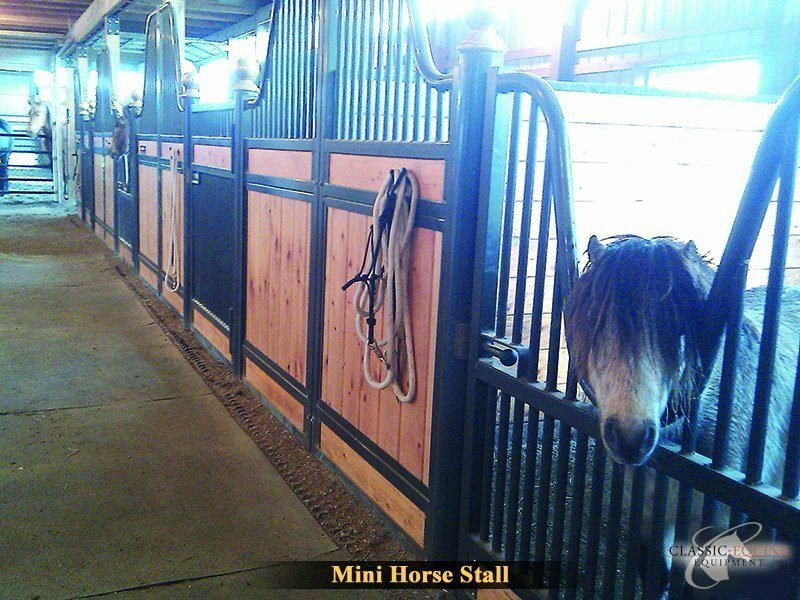 Maybe you’ve seen a horse stall system where you like some features, but not others. 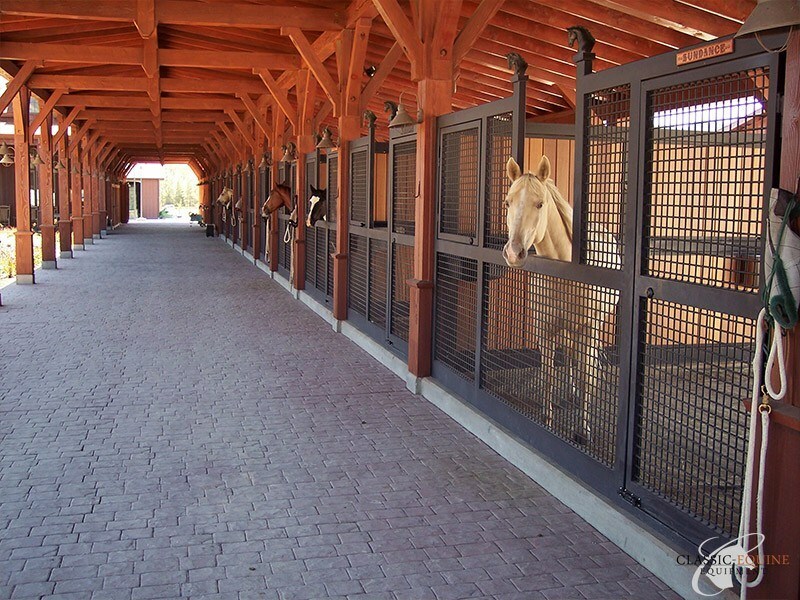 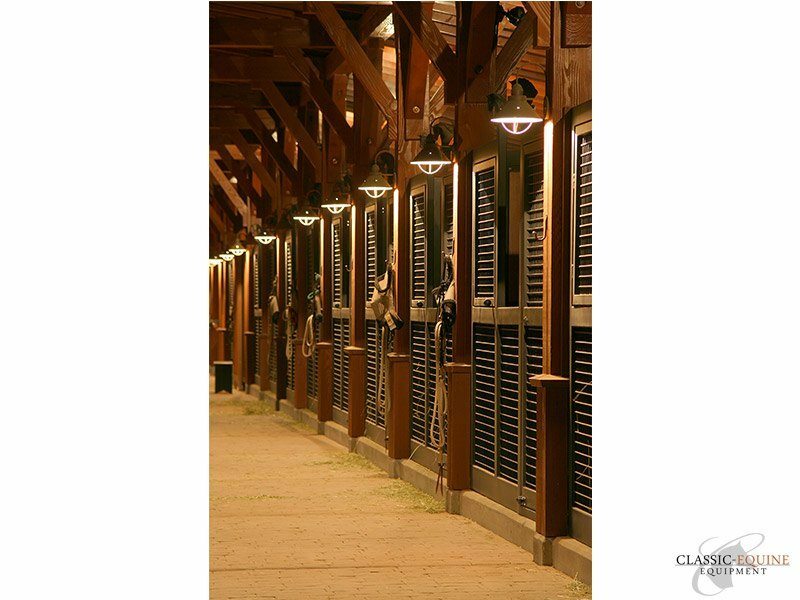 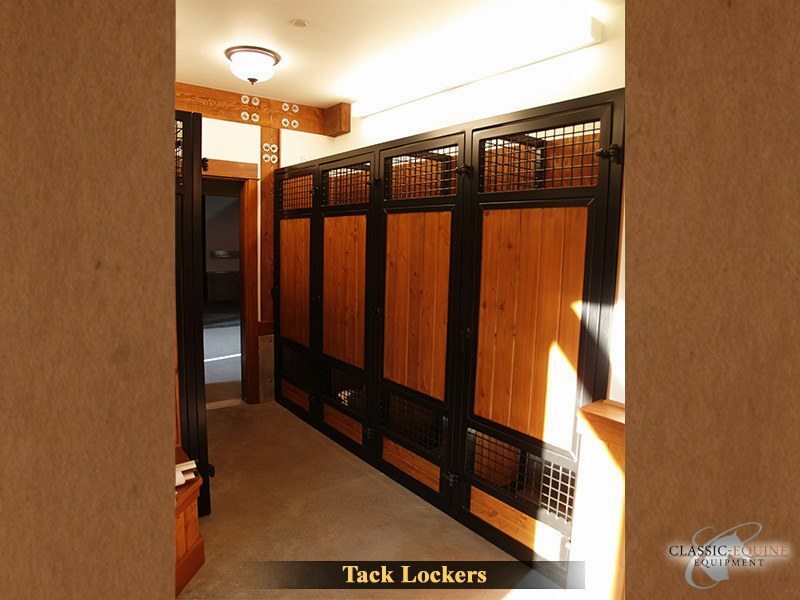 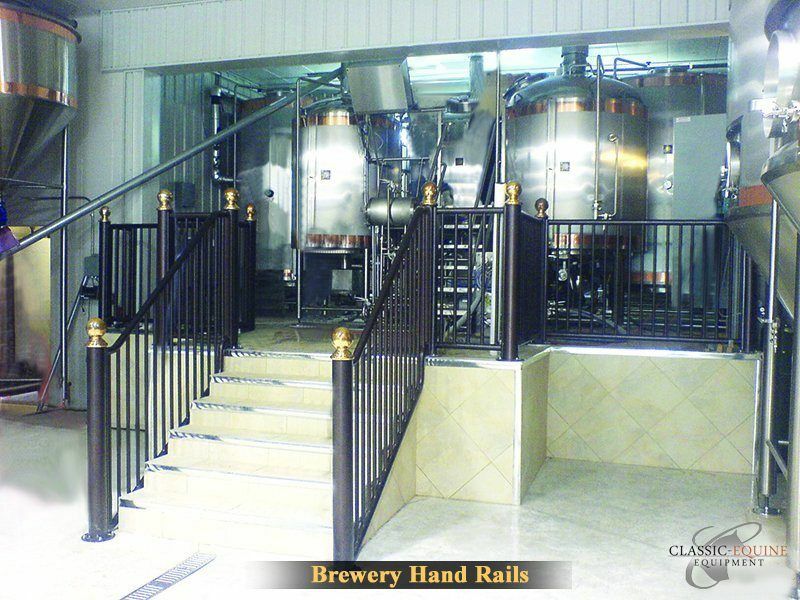 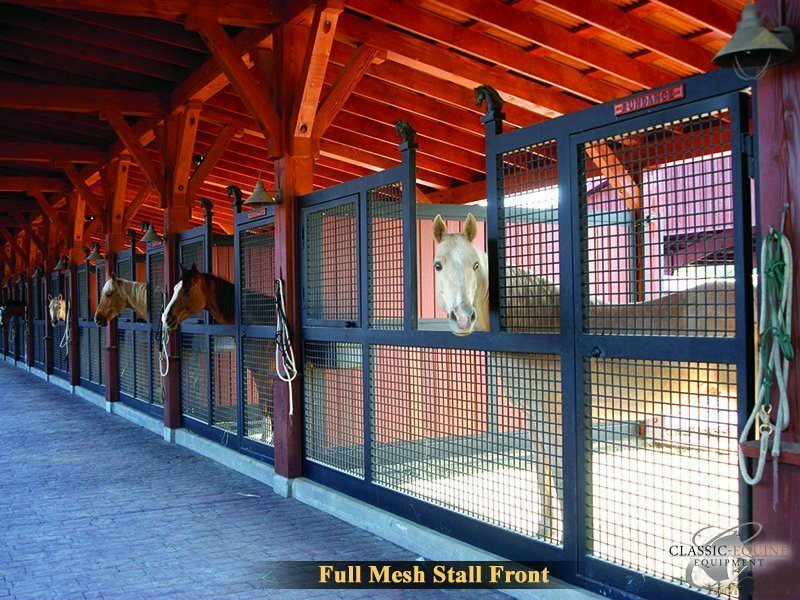 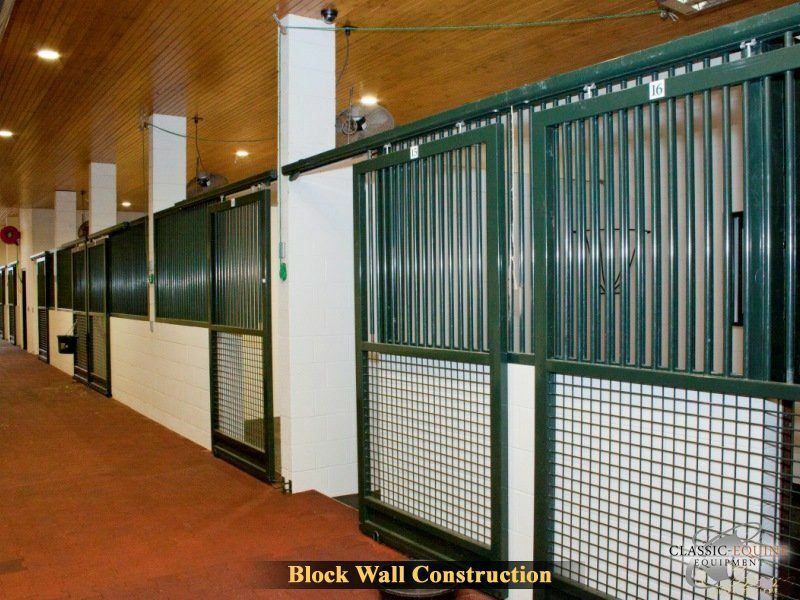 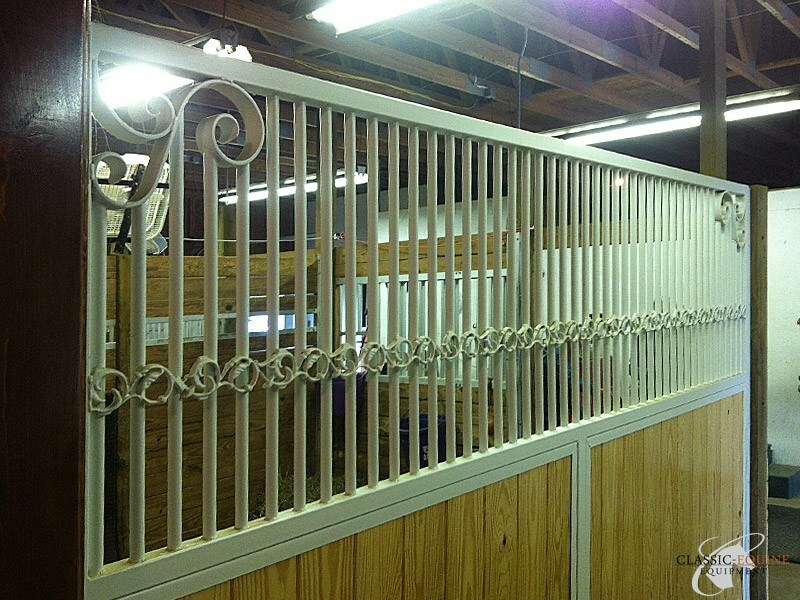 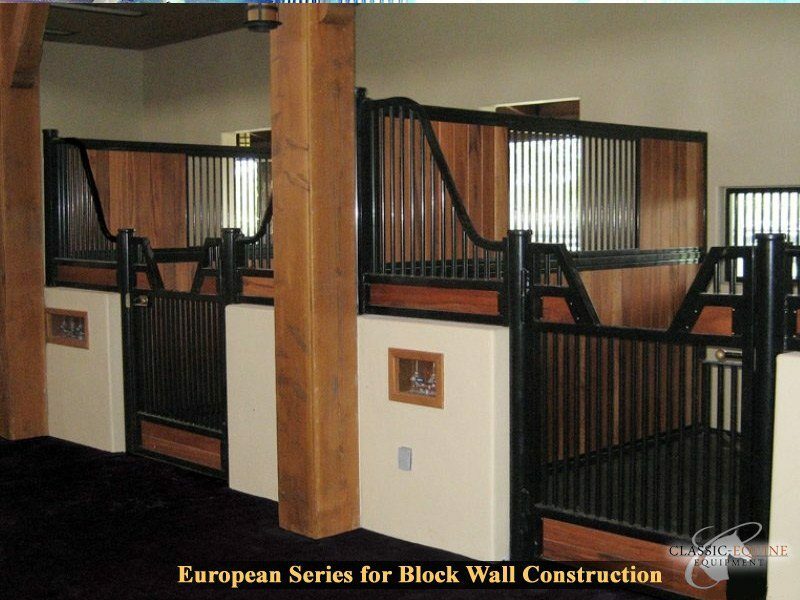 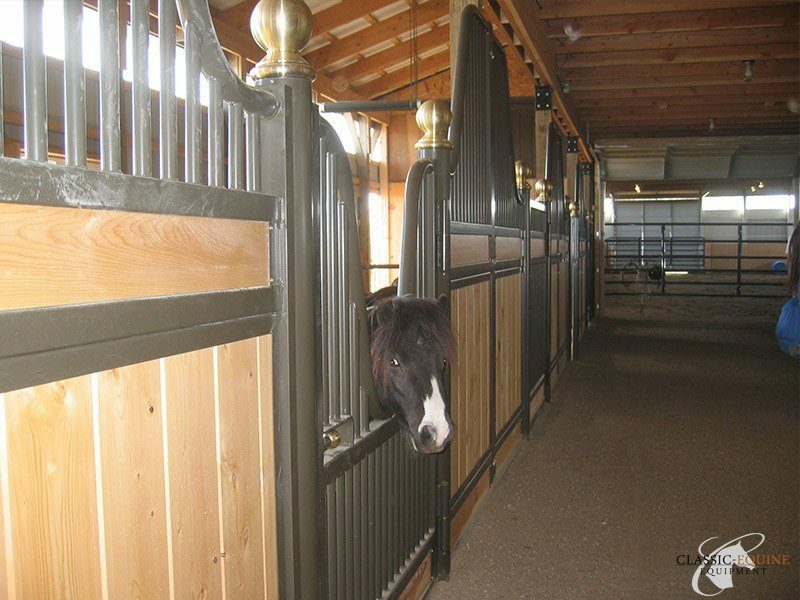 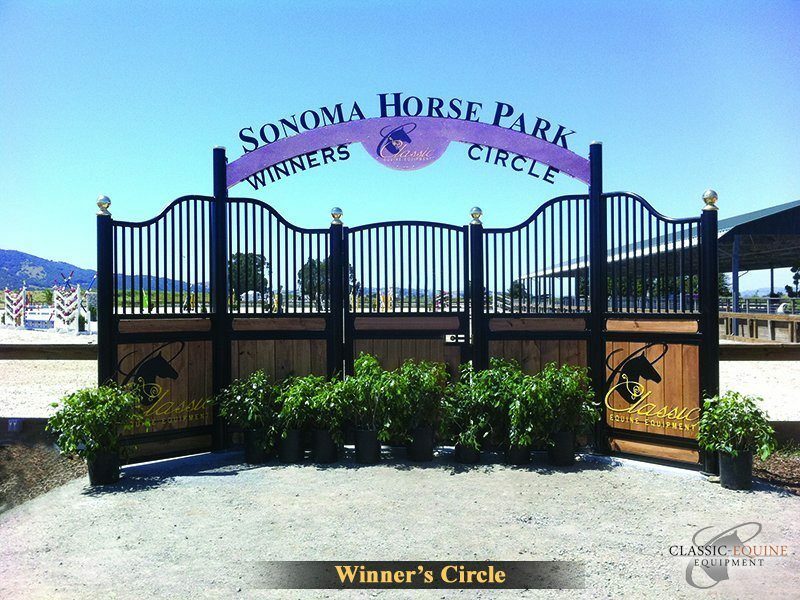 Classic Equine Equipment can help you design and build the perfect stall system for your barn. 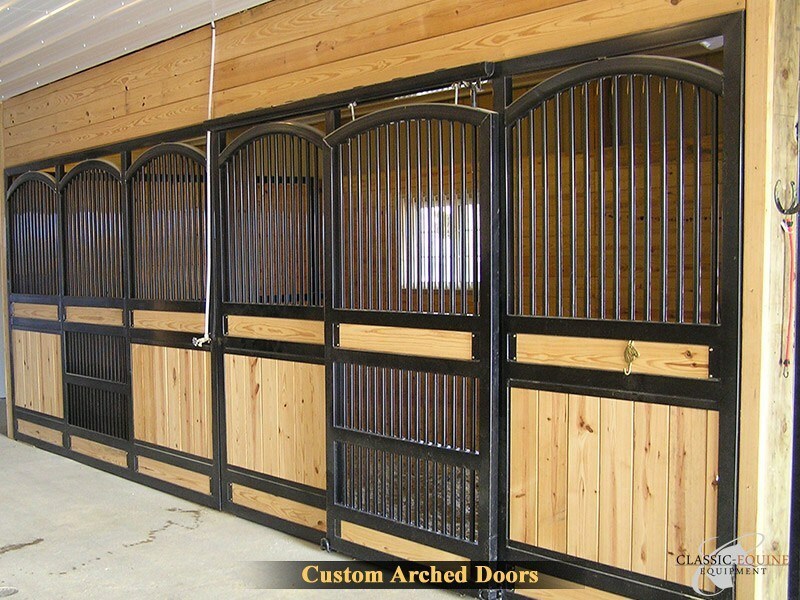 After all, why settle for an off-the-shelf system when you can have exactly what you want? 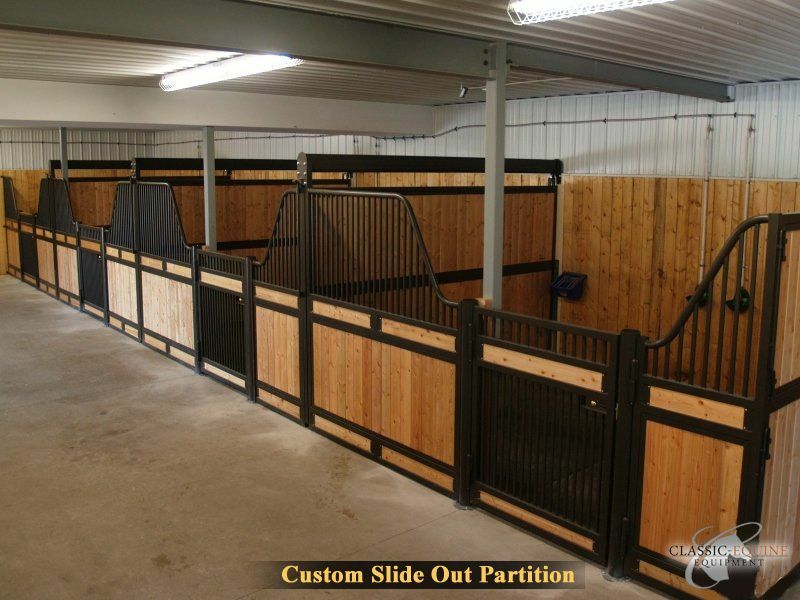 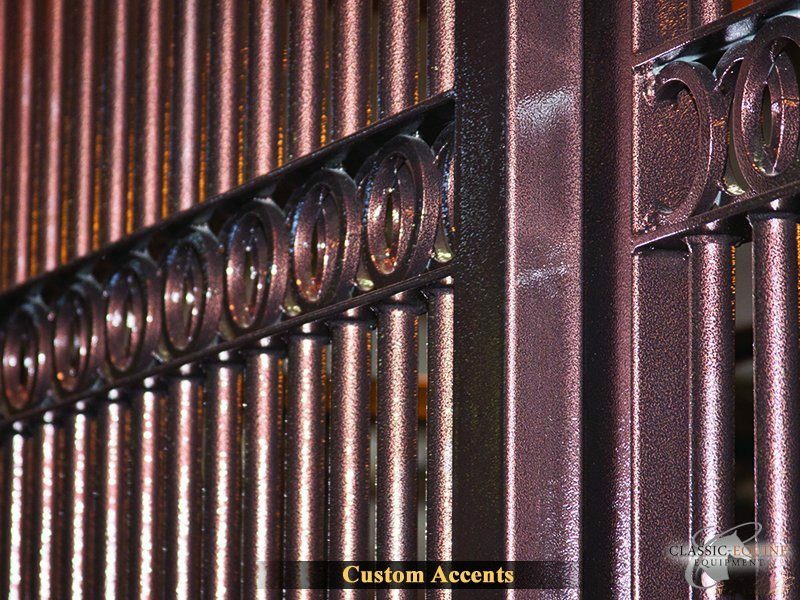 We can make your barn stand out from all the others.